Add custom menu links for pages, post categories, and external sites. Add drop-down menu tabs for additional content. Add a signup form for your Mailchimp newsletter using the Genesis eNews Extended WordPress plugin. 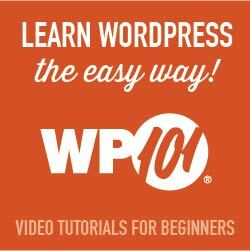 Learn about the WordPress framework used by over 200,000+ site owners.